If you’re looking for an Indica plant plant with the highest yield, look no further. White Indica is the quick flowering, high yielding variety with white coated dense buds. White Indica grows massive buds! With its big leaves, it's easy to cut & clean. White Indica grows buds like no other girl around. She is a shorty that does not carry a lot of leaves, therefore she is easy to handle. Don’t get eager and harvest her too early though: she will really explode in the last one or two weeks. The buds are absolutely covered in white resins and have a smell of victory. The yield is massive and the herb extremely powerful. Size her up and you will realize, this plant is on the money! L'eredità di Ceres Seeds è iniziata nel 1988, quando i suoi fondatori hanno iniziato a coltivare i loro primi semi e le loro prime talee.  Dai primi anni del 1990, Ceres Seeds ha lavorato per il famoso negozio Dreadlock Caffè nel Red Light District di Amsterdam, e anche per rispettabili aziende produttrici di sementi come Sensi Seed Bank, dove hanno imparato a produrre e incrociare piante forti e sane. 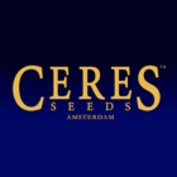 È possibile acquistare dei ceppi Ceres Seeds vincitori di svariati premi direttamente da Seedsman oggi.